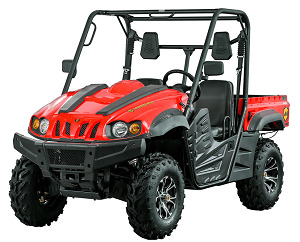 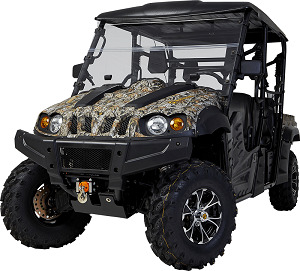 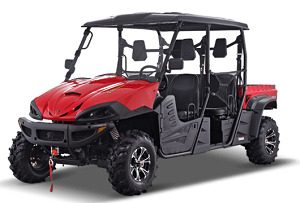 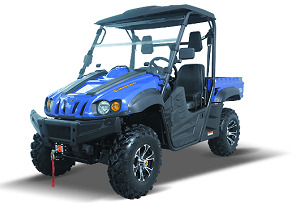 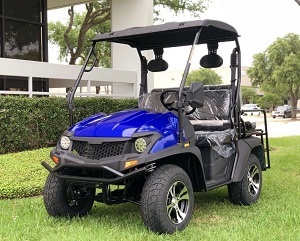 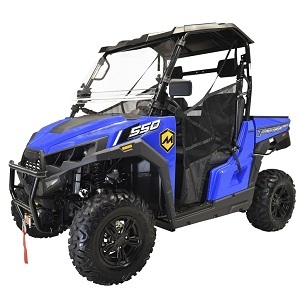 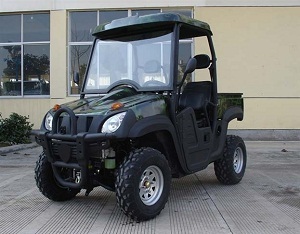 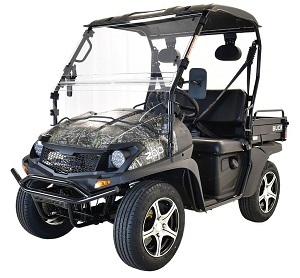 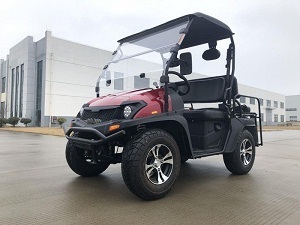 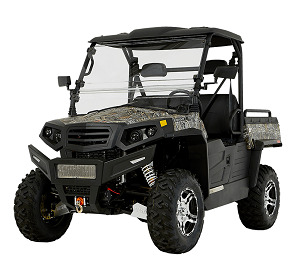 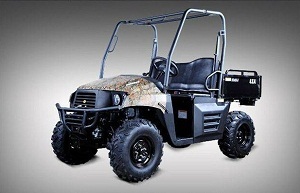 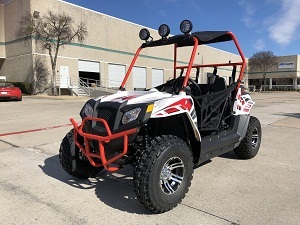 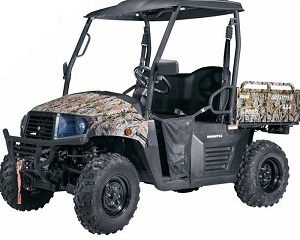 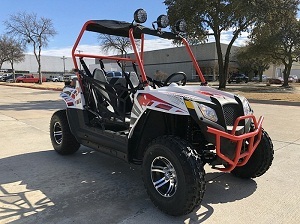 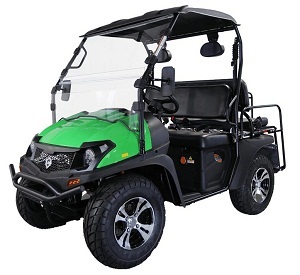 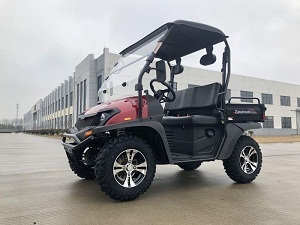 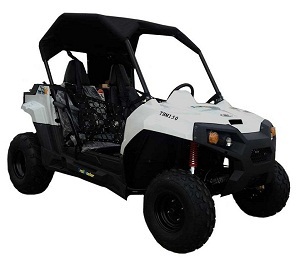 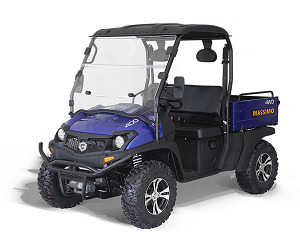 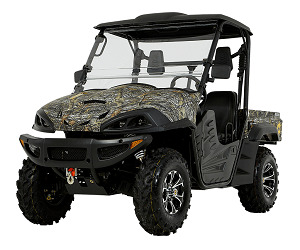 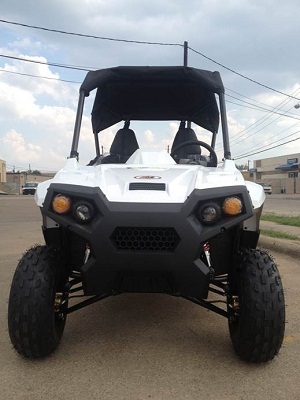 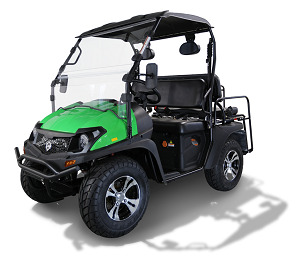 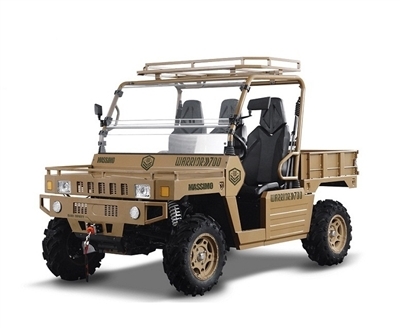 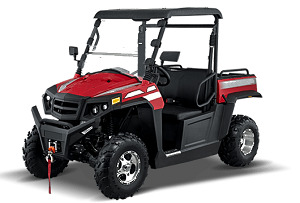 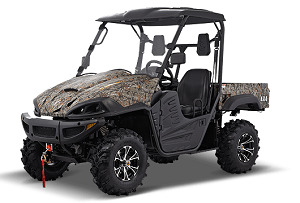 Utility Vehicles for Hunting, Work or Play. 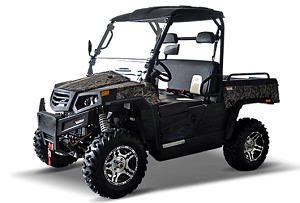 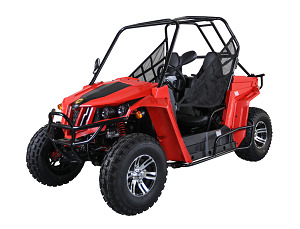 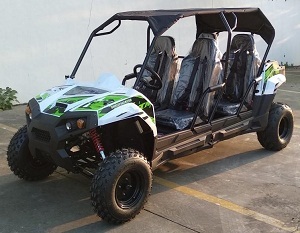 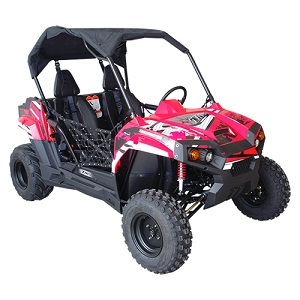 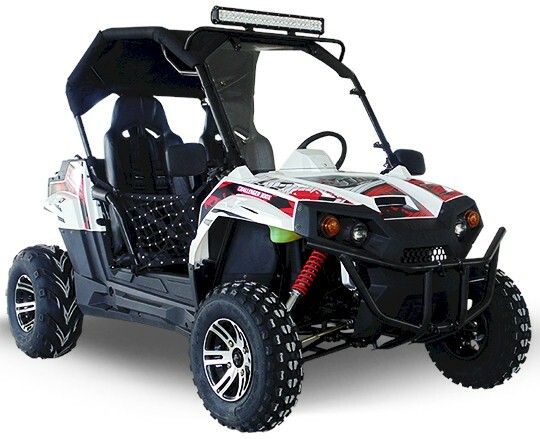 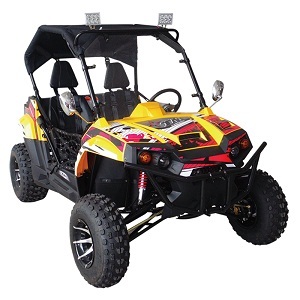 150cc, 250cc and 800cc 2WD and 4WD models from Polaris, Roketa, Kazuma, Trail Master and more. 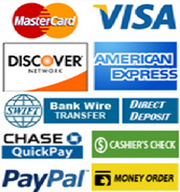 Buy Factory Direct ans Save!